Cerro Azul,, “el lugar del encanto Larense” Cerro Azul, "the place of Larense charm"
Cerro Azul, is a hill located in the honey, state lara Venezuela. Approximately 800MASL to 1000MASL ... 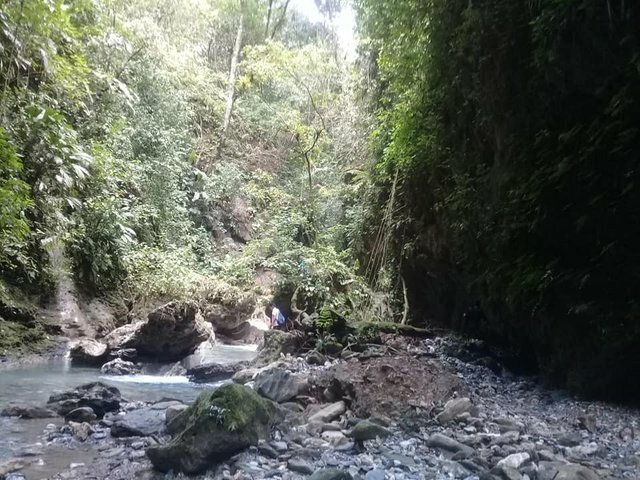 Being one of the major tourist parts that offers this small town of Venezuela, offering itself an excellent landscape, rivers, wells, caves and more, to the tourist community, here some images of my little adventure in CERRO AZUL. 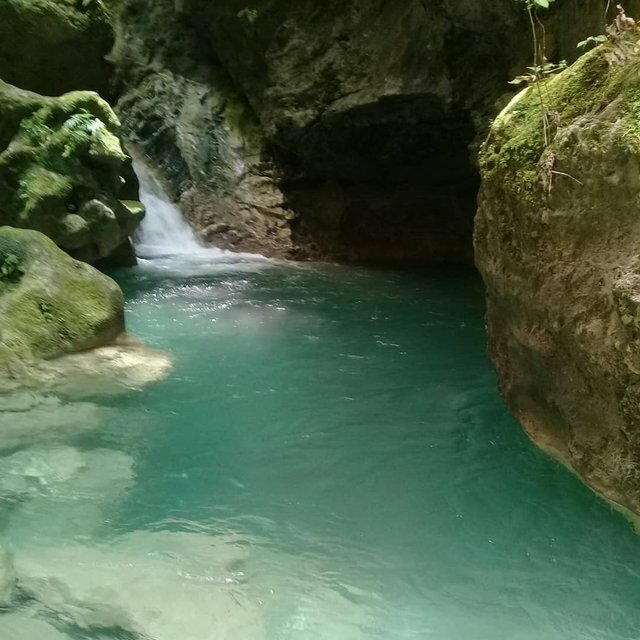 Esas imágenes que vieron son los primeros pasos para llegar al Rio de cerro azul, entre ellos estarán viendo pozos y cuevas. Those images that you saw are the first steps to reach the Rio de cerro azul, among them you will see wells and caves. Este es el camino. Popularmente la comunidad turística llega a un pozo llamado. “POZO AZUL” que mostrare más adelante en foto. La comunidad cuenta que los que se han bañado allí y saben nadar, han nadado hacia abajo y nunca han tocado fondo. Aproximadamente pocos cuenta que el pozo cuenta con unos 15 a 20 metros de profundidad. This is the way, Popularly the tourist community comes to a well called. "POZO AZUL", which will be shown later in the photo. The community says that those who have bathed there and know how to swim, have swum down and have never touched bottom. Approximately few realize that the well has a depth of 15 to 20 meters. He aquí “POZO AZUL” como anteriormente les conté, dicen que cuenta con un aproximado de 15 a 20 metros de profundidad. ESTO FUE “CERRO AZUL”, espero que te allá gustado, aparte de ser mayor parte turística, del pueblo de la miel en el estado Lara, también malamente es poco conocido, Espero en un tiempo, Dios permita que TU y otros más conozcan de estas maravillas naturales, y no es lo único que tiene mi pueblo, este pueblo ofrece más turismo que la propia ciudad de Barquisimeto… aunque suene raro, extraño, dudoso y mas, es así, Gracias, Apóyame con un "me gusta", sígueme y te sigo…. THIS WAS "CERRO AZUL", I hope you liked it, apart from being a tourist part, of the honey village in Lara state, it is also poorly known, I hope in a while, God allow YOU and others to know more about these natural wonders, and it is not the only thing that my people have, this town offers more tourism than the city of Barquisimeto ... although it sounds strange, strange, doubtful and more, it is like that, Thanks, Support me with a "like", follow me and I follow you….